The Legends of Can Am features 18 Drivers and personalities telling awe inspiring stories of the days of this unlimited and often frightening series. Hall, Elford, Redman, Haywood, Follmer, Oliver and more recall the cars and innovations which made Can Am so thrilling. 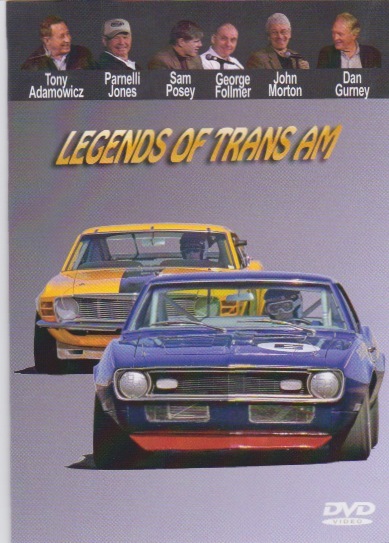 The Legends of Trans Am features Gurney, Hobbs, Follmer, Posey, Parnelli and more remembering that you had to “Cheat to eat” in those days of door banging, fist banging, and factory competition. The Legendary Porsche 917 celebrates the 40th anniversary of one of the outstanding racing cars of all time. 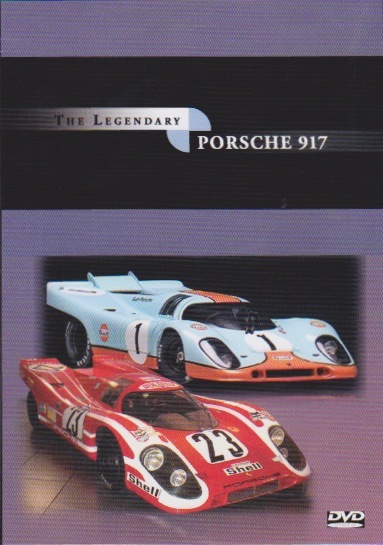 Drivers, Redman, Elford, Posey, Haywood, Kemp, and Bell along with John Horsman who changed the 917 from “diabolical” to Legend for all time, trace the development of the mighty 917. 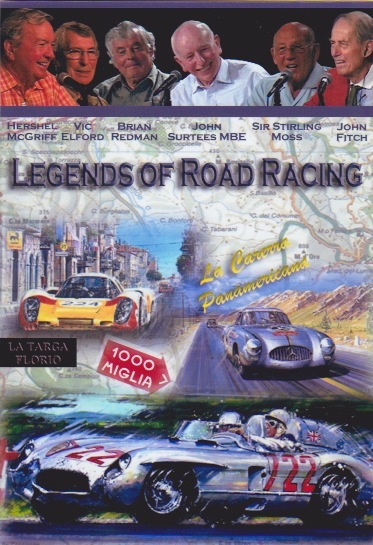 The Legends of Road Racing, has Sir Sterling Moss, John Surtees, John Fitch, Elford, Redman, Derek Bell and more, recalling the great endurance races like, Le Mans, Targa Florio, Mille Miglia. 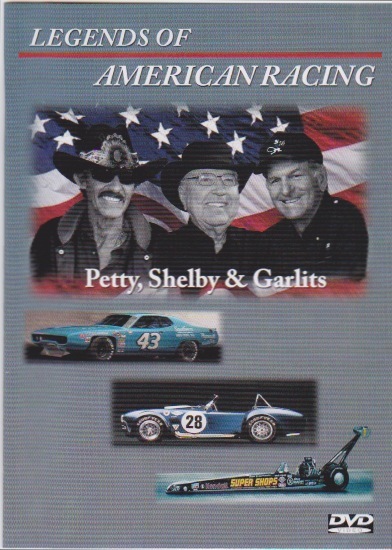 The Legends of American racing captures a once in a life time meeting with Carroll Shelby, Richard Petty, and Big Daddy Don Garlits at one table telling race car stories. Racing History at its best! In addition to building models, Dennis produced a series of DVDs featuring seminars with famous drivers and personalities. 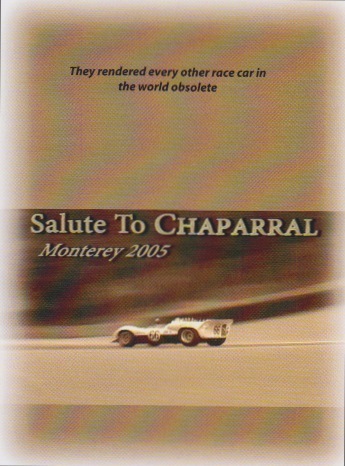 Experience the Legends of Can Am, Trans Am, Endurance Racing, Chaparral Cars, The Porsche 917, and Legendary American Racers. All of the programs are once in a life time events featuring the legends of racing history. Each DVD averages about 90 minutes, and will play world wide. At $19.99 each with free shipping, these DVDs should not be missed by any racing enthusiast.